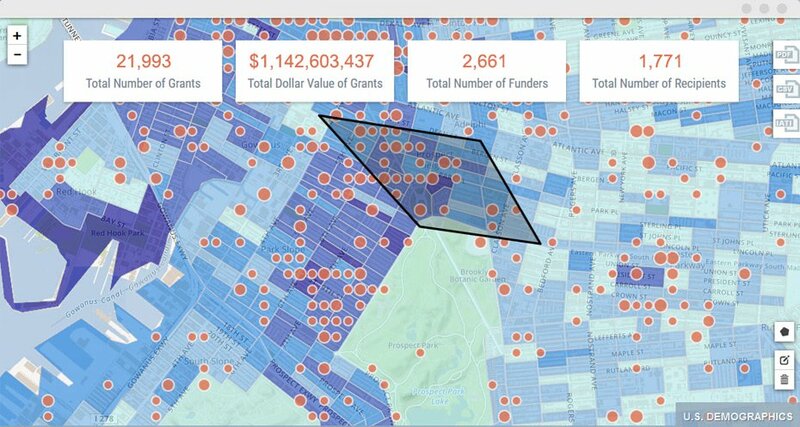 New data on grants, foundations, and recipients are added to Foundation Maps every week! Scan the field, track trends, find partners. Subscribe to Foundation Maps today! Sign up with your e-mail to receive one day of free access to Foundation Maps Professional. 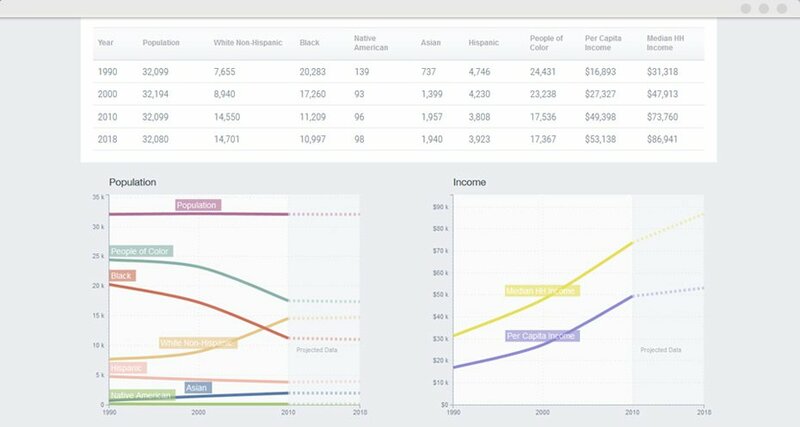 Create your own interactive data visualizations using foundation and grant data. Zoom in on any location in the world and refine your maps, charts, and other visualizations with subject area filters. 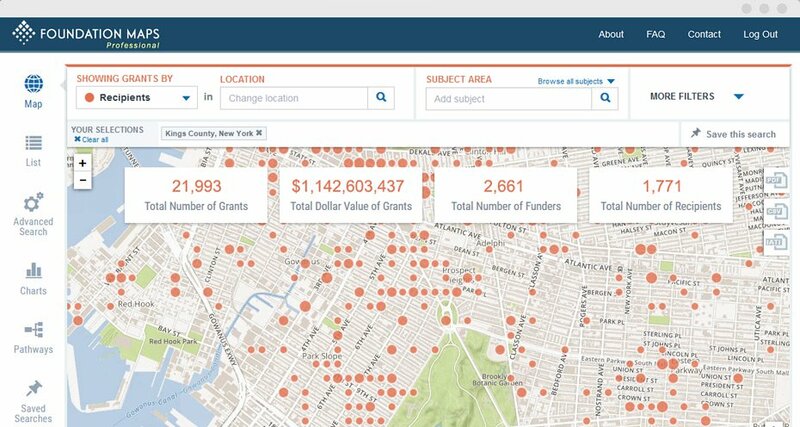 Foundation Maps is a data visualization tool from Foundation Center that brings philanthropic data to life, making it easy to understand who is funding what and where around the world. 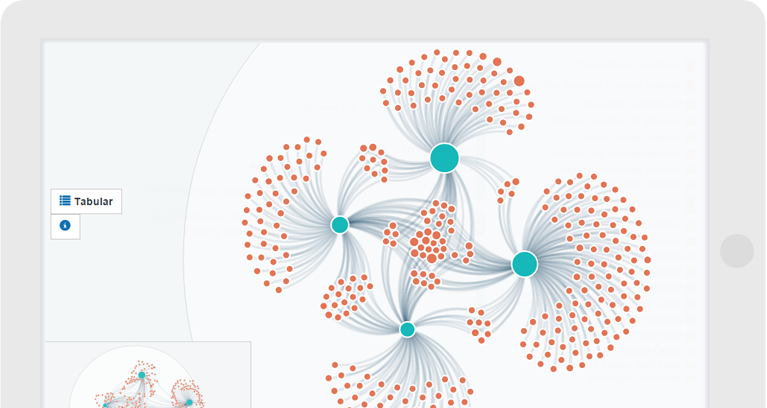 Simple yet powerful filters zero-in on the issues and places that are most important to you, and interactive features reveal connections among organizations and highlight trends over time. Foundation Center is the leading source of information about philanthropy worldwide. Through data, analysis, and training, it connects people who want to change the world to the resources they need to succeed. 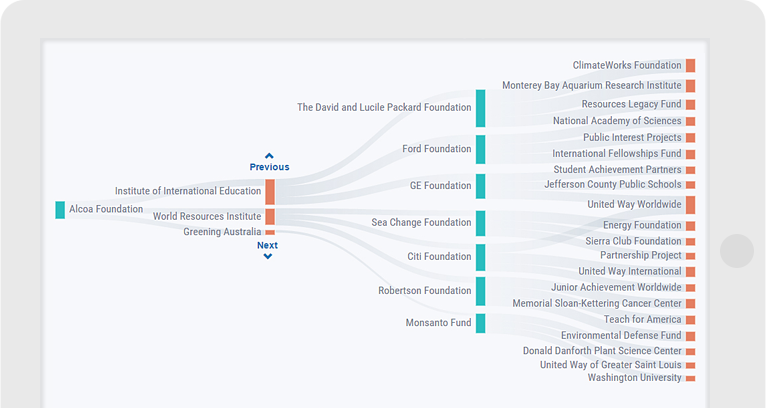 It maintains the most comprehensive database on U.S. and, increasingly, global grantmakers and their grants and operates research, education, and training programs designed to advance knowledge of philanthropy at every level. Learn more at foundationcenter.org.